English words can at times be difficult to differentiate. This applies to the words conform and confirm which in some instances are mistakenly interchanged. The word conform refers to agree to continuously be consistent with something or to obey or comply with a set of given rules or standards. Confirm on the other hand refers to the action of establishing the truth or making a theory definite or establishing it firmly. Both English terms are verbs which means words that show some form of action (doing words). Conform is an English word categorized under verbs, which means, the act of complying with rules or standards set or being consistent continuously. Conform can also be used to refer to a person’s behavior. When a person is stated to conform, this implies that they act in a manner that is accepted in the society. Any building constructed must conform with the government’s regulations and standards. Nancy never fit well in the private high school because she was against the conformity of wearing matching uniforms. Non-conformists are often isolated in that institution. I will have to confirm the dentist appointment time by this evening. The evidence confirms that Richard is guilty. The manager confirmed that we should proceed with the strategies discussed earlier on. 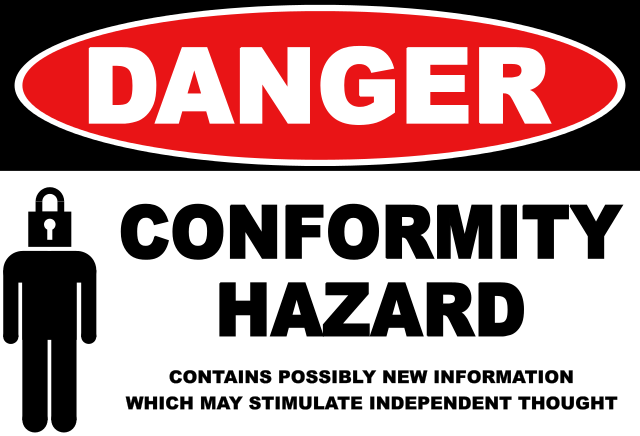 Conform refers to the act of complying with set rules or standards or being continuously consistent. Confirm refers to the act of establishing the truth of a concept, theory or idea. 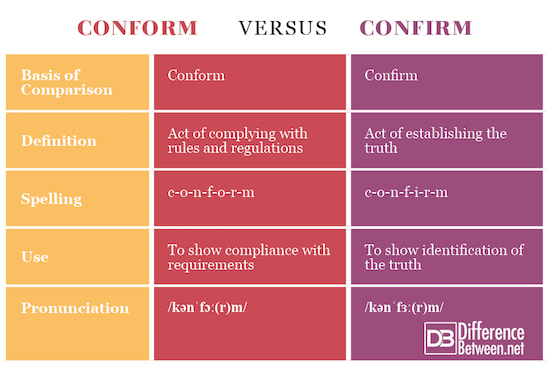 Conform is used to show compliance with rules and regulations and the level of consistency. Confirm on the other hand is used to identification of the truth. It can also be used to determine a decision that has been made, imply one will do something or explain why a fact is true. Conform is pronounced as /kənˈfɔː(r)m/, while confirm is pronounced as /kənˈfɜː(r)m/. The terms conform and confirm are both English words, classified under verbs. Verbs are words that show some form of action. Conform can be used to show compliance with rules and regulations or consistency say in manufacturing or production. 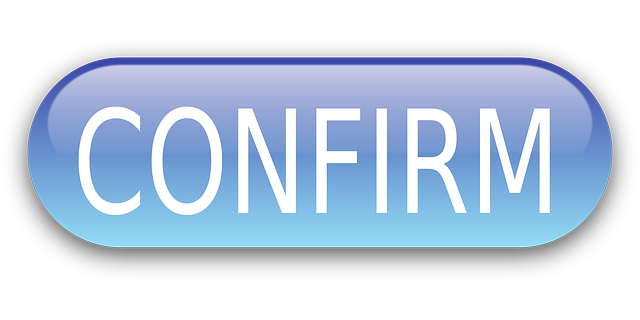 Confirm is used to establish the truth, determine a decision that has been accepted or determine whether a theory is factual. Both the terms have different pronunciations, confirm is pronounced as /kənˈfɔː(r)m/ while confirm is pronounced as /kənˈfɜː(r)m/. Evah Kungu. "Difference Between Conform and Confirm ." DifferenceBetween.net. May 31, 2018 < http://www.differencebetween.net/language/difference-between-conform-and-confirm/ >. Ainsworth, Robert. Thesaurus Linguae Latinae Compendiarius: Designed Chiefly for the Use of the British Nations : In Two Volumes. ¬The First Contains Two Parts. I. The English Appelative Words, and Forms of Expression, before the Latin ... II The Ancient Latin Names of the More Remarkable Persons and Places Occuring in Classic Authors, ... Mount, 1752. Johnson, Samuel. A Dictionary of the English Language ... Abstracted from the Folio Edition, by the Author ... The Third Edition, Carefully Revised. Thomas Ewing, 1768. Pitman, Sir Isaac. A Phonetic Shorthand and Pronouncing Dictionary of the English Language. Pitman, 1883.